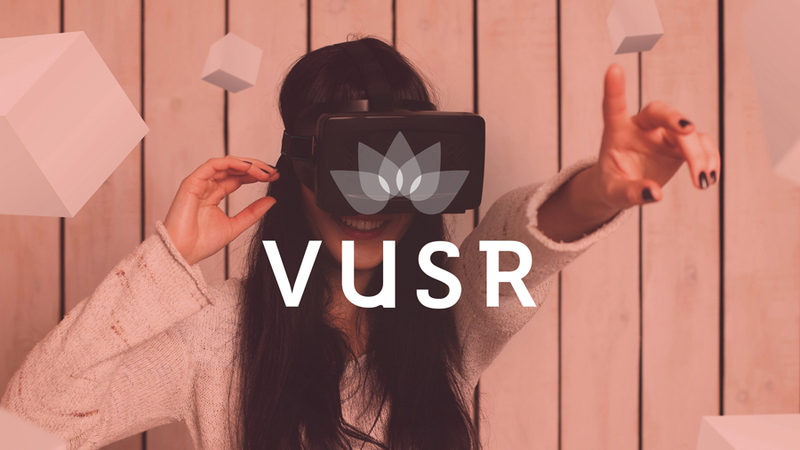 Secret Location has revealed VUSR, a content management platform that enables creators to easily publish, distribute and monetise content for virtual reality (VR) platforms. VUSR’s first application is the result of a collaboration with Mach1 and The New York Times to update the NYT VR app for Google Daydream, which is available to download now. In development for two years, Secret Location’s VUSR allows creators to publish and distribute premium VR experiences. In a marketplace that is fragmented due to the absence of universal standards, VUSR aims to attract developers through monetisation opportunities. With VUSR, publishers can update their VR apps to disseminate content for new and existing VR hardware. While the technology has up until recently been largely applied to gaming, VR offers vast content opportunities from entertainment and travel to addressing social issues and more. Acquired by Entertainment One (eOne) earlier this year, Secret Location combines cutting-edge technology with traditional storytelling to create digitally accelerated experiences for the web, mobile, tablet, and new platforms like VR and augmented reality (AR). The reveal of VUSR suggest immediate support for Google Cardboard, Oculus Rift, HTC Vive, Google Daydream, PlayStation VR and Samsung Gear VR. VRFocus will keep you updated with all the latest details on the VUSR marketplace.